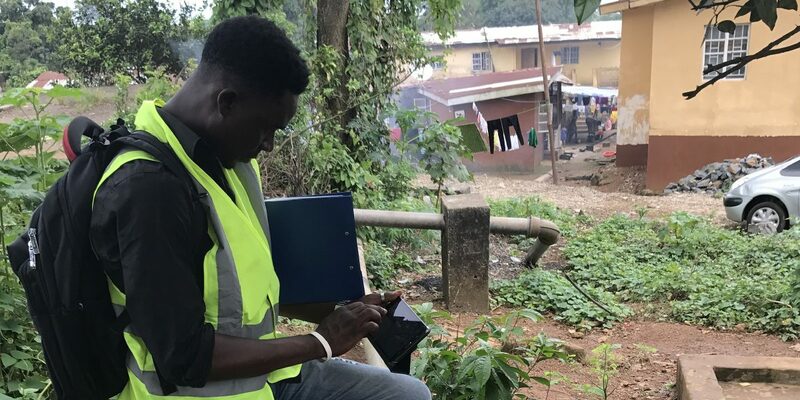 MCC’s investments are helping the Government of Sierra Leone to map Freetown’s water system, a critical first step in efforts to improve service delivery to the capital’s residents. The Millennium Challenge Corporation and the Government of Sierra Leone have partnered to implement a $44.4 million threshold program. One focus of the program is to more effectively deliver water and electricity services, with a focus on the greater Freetown area. Another focus area of the program is to support reforms increasing transparency and accountability in the delivery of these services to limit opportunities for corruption. The Electricity Sector Reform Project is comprised of two activities that seek to make fully operational a restructuring of the electricity sector that began when the government divided the National Power Authority into the Electricity Generation and Transmission Company (EGTC) and the Electricity Distribution and Supply Authority (EDSA), and enhance the capabilities of key power sector institutions in system planning, transparency, and accountability. 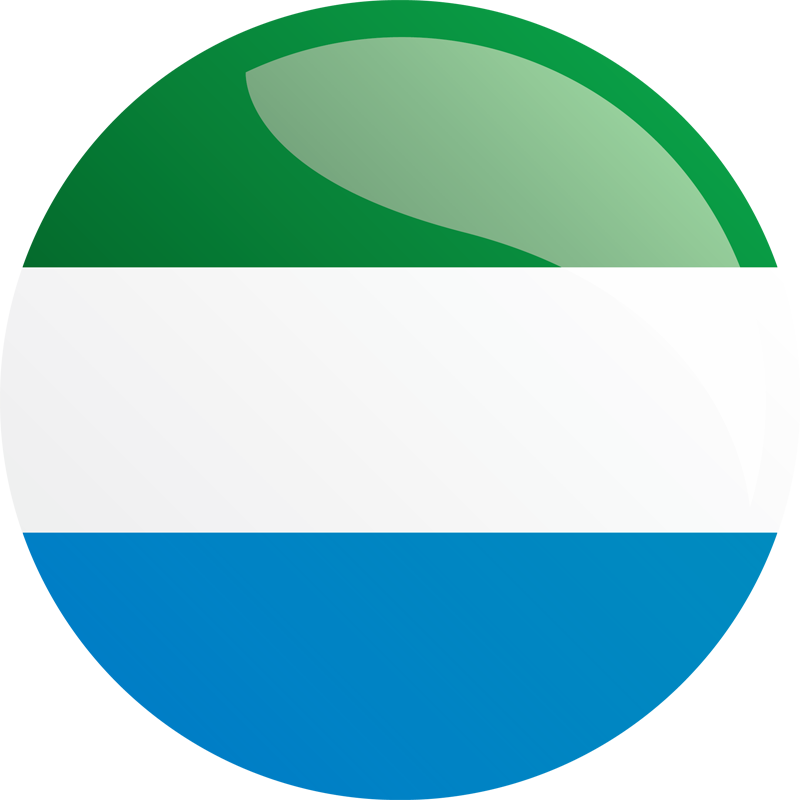 Two activities support the Government of Sierra Leone in strengthening the newly established independent regulator – the Electricity and Water Regulatory Commission (EWRC) – by building core regulatory functions, performance monitoring standards, and a transparent approach to regulated price (tariff) setting. The activity will leverage Sierra Leone’s “Pay No Bribe” reporting platform. Utilities will also test incentive-based performance improvement funding based on key performance indicators. The Water Sector Reform Project is comprised of three activities that support government reform efforts to water sector institutions, test improved business practices, reduce water loss, and pilot a public-private partnership model for public water kiosks.